It's funny to think that not too long ago I had my first brunch in New York City (short post here), and now it seems like that's all I do every weekend! 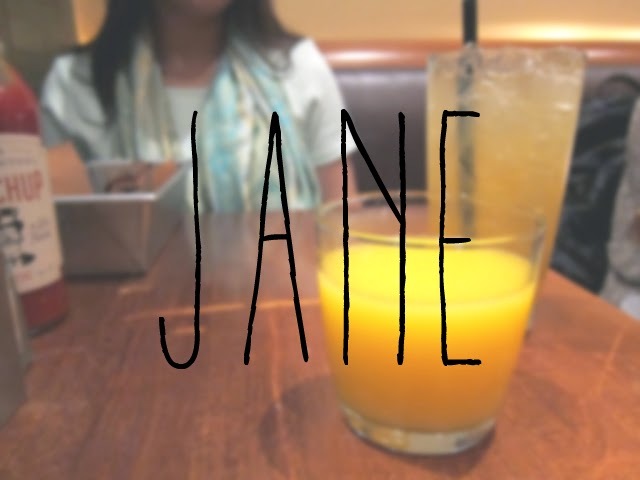 Jane is a pretty popular spot in the city, and I can definitely see why. The restaurant itself is pretty spacious and offers a clean interior that's bright and pretty minimal. 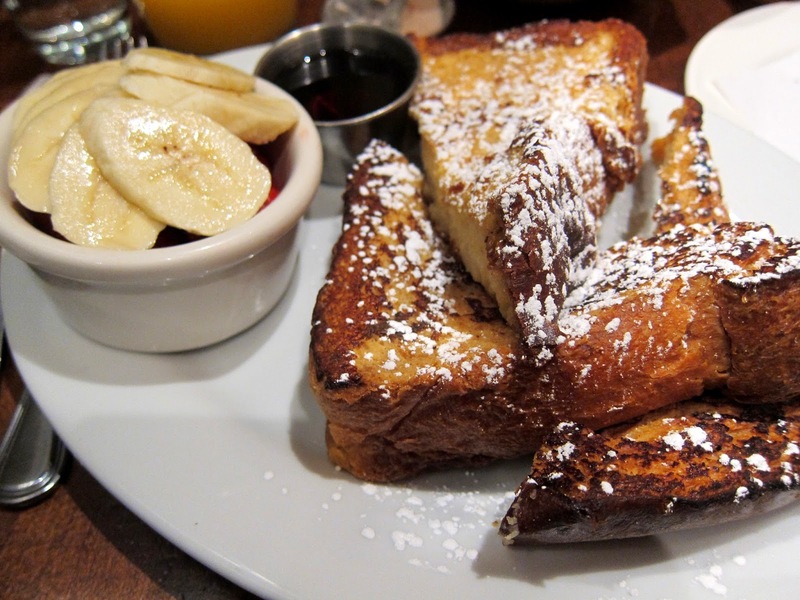 As for the food itself, it's a solid place for a good brunch. You won't be surprised or blown away by anything, but sometimes that's exactly what you need. Avocado Sandwich | Man, this guy was huge. My dining partner even had to forgo the bread at the end, and still couldn't finish this bad boy. 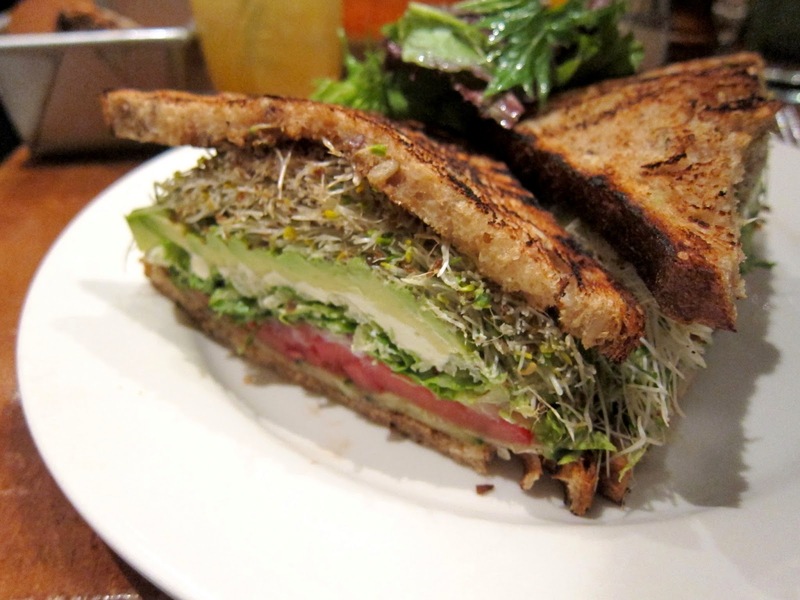 Overall though, this sandwich is fresh and light, so it's perfect for those days when you want to chow down, but not feel like a million pounds afterwards. 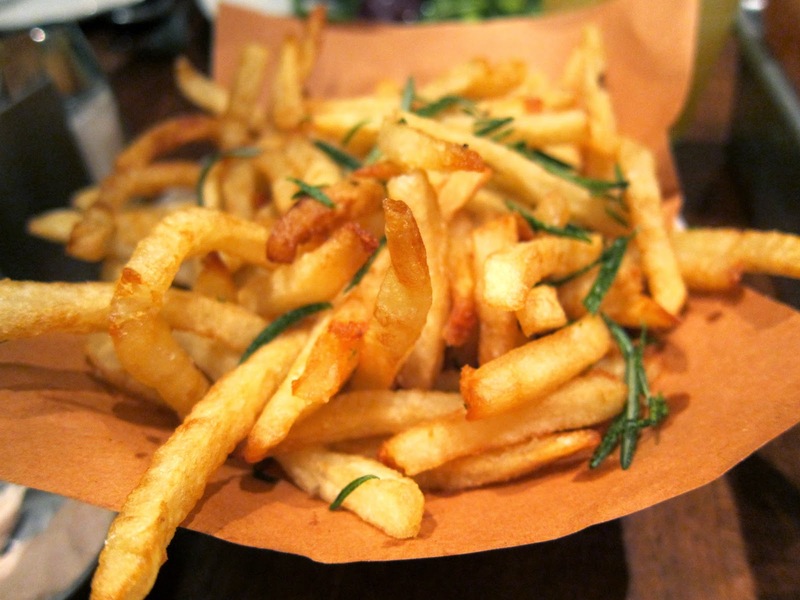 Rosemary Fries | The fries were crisp and thin, and the rosemary was just strong enough where you could taste it, but it wasn't overwhelming. Vanilla Bean French Toast | Definitely get this with the strawberries and banana. 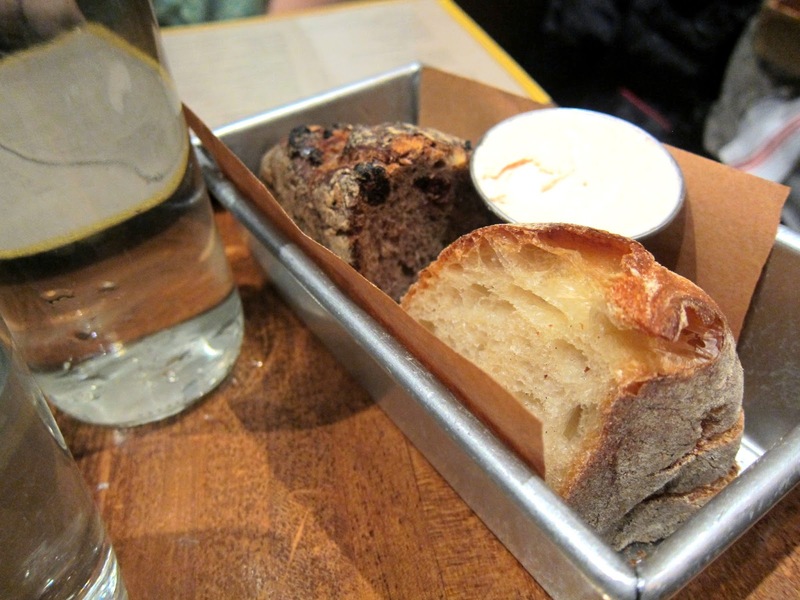 I loved the soft chewy interior of the brioche bread, and they had me at crème brûlée batter.